They say opposites attract when it comes to the matters of the heart - at least that’s the case with Jason and I. Although we do have many things in common, it’s our differences that make us unique and make our relationship work. That’s why when Target asked me to interpret their wedding theme “Be Yourself, Together” (when two unique people join together while celebrating their individuality), I gladly accepted because I think it’s important to stay true to who you are in any relationship. When you get married you bring your own unique qualities to the table, and when combined, it results in something beautiful. That being said, finding the “the perfect” wedding gift to represent a unique couple might seem daunting, but Target’s Wedding Registry line is filled with traditional wedding items as well as some fun, non-traditional items - just like couples! Take for example this 2013 Road Atlas, while it may seem strange as a wedding gift, it represents Jason’s adventurous spirit. He loves road trips and discovering new places and things. While I on the other hand, can be represented perfectly with a Panasonic Camera. It’s no secret that I’m quite the shutterbug, and love taking pictures of anything/anywhere. When combined, these two very different items embody our relationship – making it an extra special gift! Want more ideas? 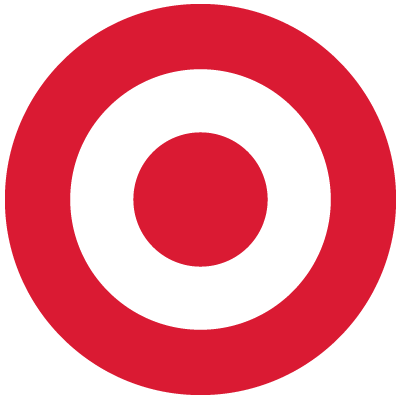 Make sure to check out Target's Wedding Registry and follow along with #TargetWedding for more fun inspirations.